Increase your odds of winning at Blackjack by learning the best way to play with the help of Bodog Casino’s Real Money Blackjack Guide. If you’ve ever been intimidated by table games, you should know that Blackjack isn’t just for card sharks. Anyone with the desire to learn can play blackjack for money, and play it well. In this guide, we’ll help you progress from novice to pro by explaining the rules and providing an overview of our most popular real money Blackjack games available at Bodog Casino. If you’re not quite ready to play with real money, using Practice Play mode allows you can try out your newly-acquired skills at any time and practice up for the money games later on. Once you know how to play and which version of our Blackjack games you like best, it’s time to learn the optimal way to play. To do that, we’ve included a section on Blackjack basic strategy in this guide. In those strategy examples, you’ll learn when you should hit even when you have a high score, and when you should stand despite having a low score. After reading this guide, you’ll be able to hit the tables with confidence and battle the Dealer at any level. 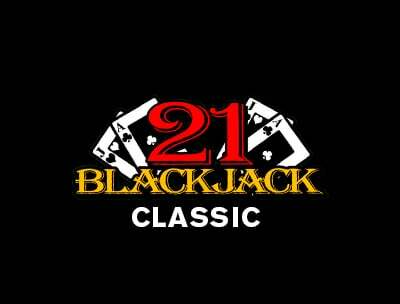 At a basic level, the goal of Blackjack is to get a higher score than the Dealer without exceeding 21 points. If you manage to do this, you win the round. If you or the Dealer exceeds 21 points, it is considered a bust and the player than busts automatically loses the round. If the Dealer exceeds 21 points and you remain in the round with 21 points or less, you win the round regardless of your score. With this logic, you can see that you want to get as high a score as possible while also be aware of when you or the Dealer are likely to bust. Every round begins with a wager. After wagers are made, both you and the Dealer each receive a two-card hand. At this point, you get to see one of the Dealer’s cards. After receiving your cards and seeing one of the Dealer’s cards, you must choose your action: Hit, Stand, or Double. 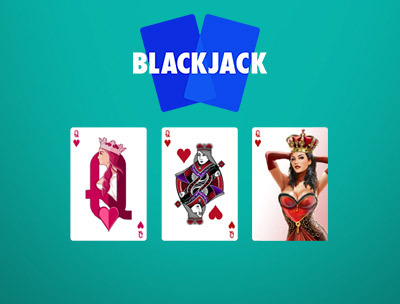 If you have a pair, you can Split, and with some versions of Blackjack, you can Surrender. We’ll get into more detail regarding what the actions, including Split and Surrender, mean for your game below. After you choose your action, the Dealer does the same. However, you have the benefit of additional actions that aren’t available to the Dealer, as he doesn’t get to Double, Split or Surrender. In addition, the Dealer must keep hitting on his hand until he gets a score of 17 or higher. If you beat the Dealer with a higher score or through a Dealer bust, you get paid even-money on your bet(s) unless you get a natural, also known as Blackjack, which is a perfect score of 21 right off the hop. This winning hand pays 3:2 in all our Blackjack games. If the Dealer shows an Ace, there’s approximately a 30% chance he has Blackjack. When you see an Ace dealt to the Dealer, you are given the option of buying Insurance. If you exercise this option, you’ll be paid 2:1 if the Dealer ends up having Blackjack. This means that you’ll break even despite losing your initial bet. Card values are the same regardless of which version of Blackjack you’re playing. Aces are worth 11 and can convert to 1 point during the course of the round to prevent busting. Face cards are worth 10, and everything else counts as face value. Blackjack tables clearly state the Dealer Soft 17 rule on the felt. Either the Dealer hits on soft 17 or stands. A soft 17 is a 17-point hand that contains an 11-point Ace, it’s soft because the Ace can be converted to 1 point. Although all Dealers keep hitting until they reach 17, certain games require them to hit on soft 17, while others require them to stand. 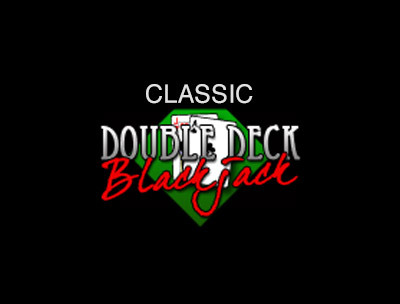 Out of our nine versions of Blackjack, two have the Dealer stand on soft 17. These are Double Deck and European Blackjack. Because splitting yields such an advantage for players, all Blackjack games limit how many times you can split. For our standard Blackjack, you can split up to three hands. Aces are an exception; they can be split just once, and when they are, they receive just one more card. If you land a 10 on a split Ace, it’s not considered Blackjack. 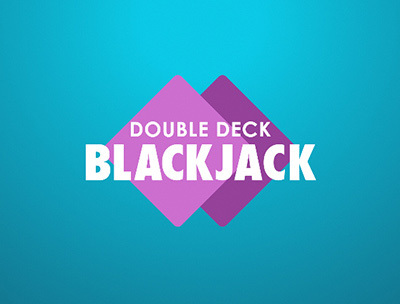 Some Blackjack games limit which cards can be doubled. 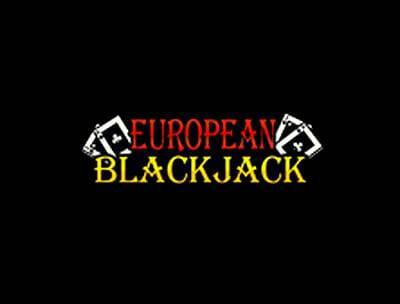 For instance, with our European Blackjack, you can double hard totals of 9 to 11. Blackjack players are typically loyal to a certain version of the game—be it Single Deck, Double Deck or others. Learn a little bit about each version offered at Bodog Casino to get a sense of which Blackjack game should become your go-to. Single Deck Blackjack is the most popular version—especially with live Blackjack. With just one deck, every card on the table has greater significance regarding what’s remaining in the shoe. 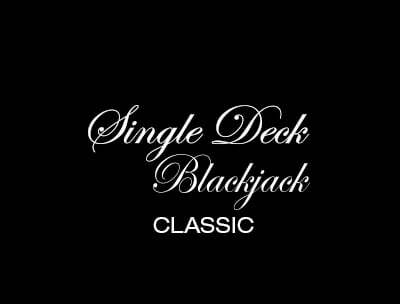 With our two versions of Single Deck Blackjack, you can bet up to $300 per round, split up to two hands, and double any two cards. Double Deck Blackjack is almost as popular as Single Deck Blackjack. Our version has the Dealer stand on soft 17, allows for bets of up to $250 per round, lets you split up to two hands and double any two cards. Across the pond, people play Blackjack a little differently than in North America. You’ll receive your two-card hand as usual, but the Dealer receives just the face-up card until you’re finished choosing your action(s), at which point, the Dealer receives the hole card. The only time this alters the standard course of action is when the Dealer receives an Ace as an upcard; the Dealer does not peek for Blackjack the way he does with non-European variants of the game. 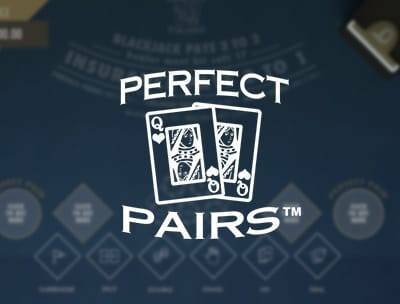 Perfect Pairs plays like our standard six-deck Blackjack, with the addition of a side bet that pays when you land a pair for your initial two-card hand. A mixed pair pays 6:1, a coloured pair pays 12:1, and a perfect pair pays 25:1. 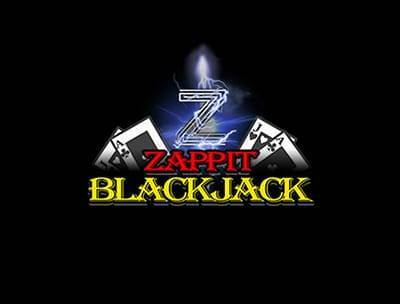 Banish scores of 15, 16 and 17 forever with Zappit Blackjack. Anytime they appear as the score for your initial two-card hand, you can use the “Zap” button to replace them with fresh new cards. To even-the playing field, any time the Dealer busts with a score of 22, it’s considered a push, with all bets returned. Blackjack basic strategy can be found on strategy charts, which dictate the optimal move for every Player hand/Dealer upcard combination. Like the Dealer, you’ll be aiming for a score of 17 or higher, but there are many exceptions where you should stand on lower scores and hit on higher scores. We’ll cover some of them, but when you play Blackjack online, you should always have a strategy chart handy. These strategies pertain to six-deck Blackjack where the Dealer hits on soft 17. Sometimes it’s best to stand back and let the Dealer bust. When you see a Dealer’s upcard of Two to Six, the Dealer will have to take at least three more cards, which means he’s likely to bust. Stand with a score as low as 13. You can even stand with a 12 if the Dealer’s upcard is a Four to Six—the three cards have the highest bust probabilities. It may sound crazy to hit on a score of 17 and up, but that’s the optimal move when you have a soft 17 vs. a Dealer that has a Two, and Seven to Ace. As a general strategy, you should double against all other Dealer upcards with that soft 17. Even a soft 18 should be hit when the Dealer shoes a Nine to Ace. As you’ll see on a strategy chart, certain scores should always be split. Aces and Eights are the top splitting candidates in the deck. Nines are also good to split with the exception of when the Dealer has a Seven, Ten or Ace. In those cases, you should stand. Now that you know the Blackjack basics, it’s time to put the books away and start to practice your newfound skills in our online casino. 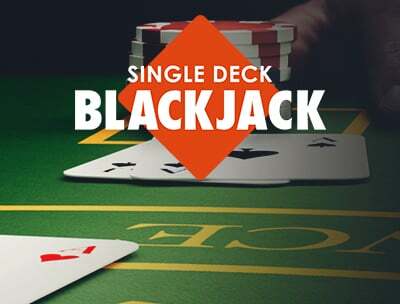 We have nine versions of Blackjack that can be played via Practice Play mode to help you get your feet wet without having to stake your bankroll. When you’re ready to join the big leagues, switch to real money Blackjack and start getting rewarded for your learning efforts.